In the affirmative culture of the art market, where art is tolerated as essentially nonthreatening, what is the place and role of negative affects? The Cringe suggests some of the potential gains of anxiety through the dark humor of two New York based artists, performers, choreographers and dancers. Previously presented at the Center Pompidou, Paris and Hauser and Wirth, Zurich Ieva Misevičiūtė’s Lord of Beef presents a series of impersonations: dance and speech acts depicting objects, people, phenomena, and philosophical concepts. Rebecca Patek presents a new work that unsettles the controlling codes and rules of the museum and performance space. We welcome all New Yorkers, ages 60 and over, to participate in free tennis lessons, yoga instruction, and fitness walking in parks across the city. Activities in this eight-week fitness program take place twice a week. Seniors Fitness offers free tennis lessons, yoga instruction, and fitness walking in 14 parks across the city. We look forward to seeing our returning seniors and meeting some new faces. 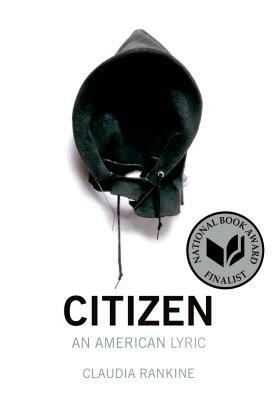 Join us for our first poetry book club meeting as we discuss Citizen by Claudia Rankine, led by Dustin Luke Nelson and Ashleigh Lambert. 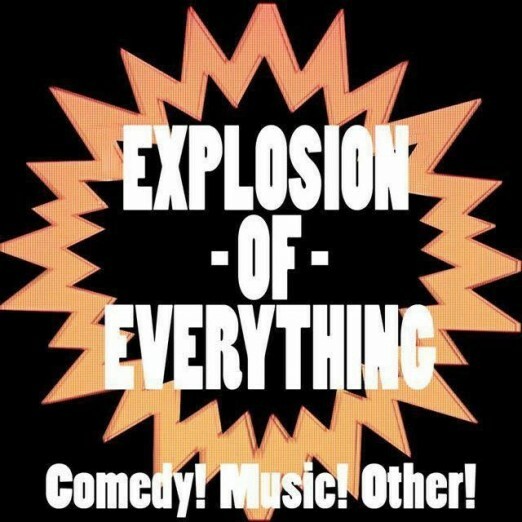 Explosion of Everything is hosted by the one and only Jeremy Wein (UCB, NYC PodFest). 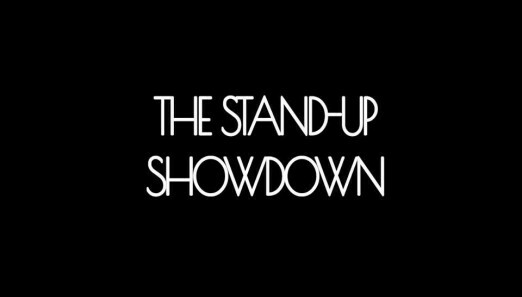 Each month Comedy! Music! and Other! stuff explodes onto the QED stage! 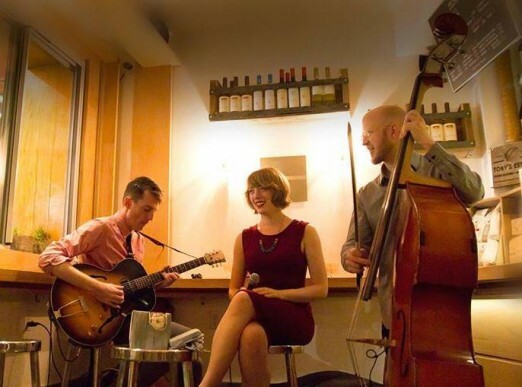 The Astoria Art Festival is in its fourth glorious year, and to celebrate, the wonderful barista-songstress Caitlin Allen will be performing with her jazz band, Cait and the Critters. Learn about the history of calligraphy, and the basics of its technique from Rome through the Middle Ages, and the Arts & Crafts revival of the 19th century. Letters are a part of our every day lives, it’s important to know a little bit more about where they’re from and how they’re made. Ian K. is a calligrapher and letterer based in Sunnyside, NY. His work has shown at the Nameless Gallery, the Brownstone Gallery, and FTS Gallery. He is an artist in residence with Distilled Minds Studios, and a member of the Society of Scribes. Join us for this day of free family fun at Socrates Sculpture Park. 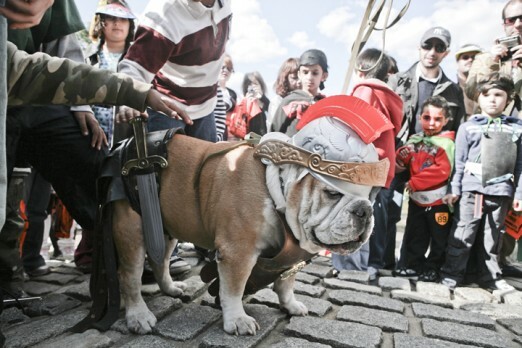 Visitors will get the chance to make their own halloween costume, get their face painted, watch a story unfold during a shadow puppet performance, see a harvest festival dance, and enter their dog in our ever-popular Annual Juried Canine Costume Contest. As a special treat this year, our favorite Urban Shaman Mama Donna will be performing a pet blessing ritual – so be sure to bring your furry, finned, or feathered pet! 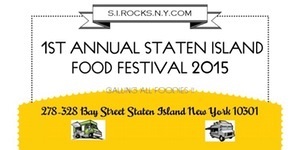 STATEN ISLAND FOOD FESTIVAL 2015! 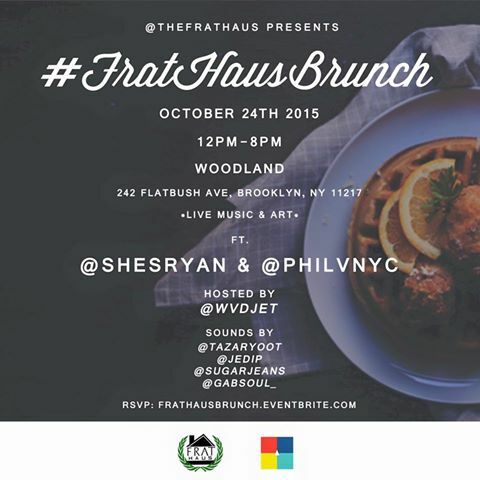 October 24th, 2015 @TheFratHaus will be hosting another brunch at Woodland in Brooklyn, NY right near the Barclays Center. Come out and enjoy brunch to our DJs spinning the latest tunes, LIVE MUSIC, a special art display & $12 Unlimited Mimosa Specials! Raise a drink to a great cause! Support Multiple Sclerosis awareness at Whiskey Fest on October 24th from 4 pm – 8 pm. 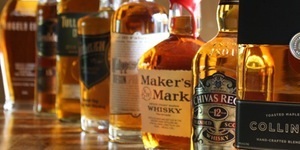 Enjoy a FREE tasting of over 25 whiskeys, paired tapas, discounts on featured items, and a raffle with fantastic prizes. Also, meet Nadine Friedman-Roberts, the author and photographer behind”Whiskey, Waterfalls, and a Radio Preacher”. As recently as 2013 Ireland had just four major distilleries making over 120 brands of whiskey, but that’s all about to change. there are 26 new or proposed distilleries across Ireland and annual exports of Irish Whiskey are now valued at over €300m, up 220% since 2003. Celebrate the Emerald Isle by tasting through six new and classic Irish Whiskey expressions paired with its most delicious cheeses. From a funky, barnyard-y blue that is still made in the farmstead style to a meaty, moist, and pungent washed rind to a crumbly acidic cheddar. Join us for a journey from Cork to Tiperrary and every Blarney Stone in between! 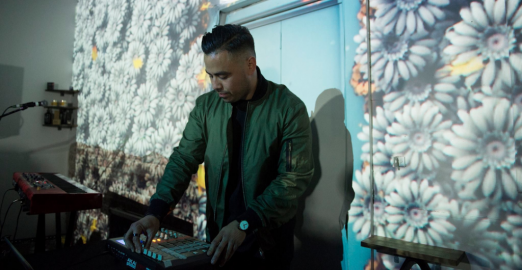 In a one off concert event Ta-ku makes his North American live debut. One of the internet’s most in-demand beat makers, Ta-ku (real name Regan Matthews) presents Songs to Make Up To, the follow up to his acclaimed Songs to Break Up To, as part of this inaugural live performance, featuring visuals by Sam Naik and special guest vocalists. Ta-ku is joined by live performances from Basenji, Charles Murdoch and an additional artist TBA with DJ sets from Future Classic DJs.